This week, CNN’s Jake Tapper gives the full account of an incident Ben Carson has described as an example of “extreme political bias” on college campuses. 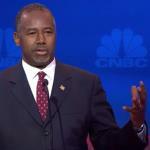 Republican presidential candidate Ben Carson says he would use the Department of Education to monitor “extreme political bias” on college campuses, but the example he has cited isn’t as clear-cut as Carson suggests. 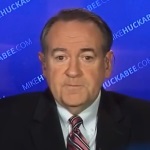 Mike Huckabee made a number of twisted claims about President Obama’s recent reference to the Crusades and the Inquisition at the National Prayer Breakfast. 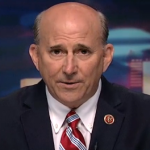 Rep. Louie Gohmert went on Fox News and accused President Obama of a pattern of discrimination against Christians, particularly in the military, but many of his examples were false, distorted or incomplete.